This has always been the ultimate rush and determination for every individual/member of the band. The hard, rhythmical and exceptional guitar work and subtle atmospherics draw your mind's eye to a field of authority. The powerful drums cut up that authority with a delicate grace, heaviness and punch. And the rich, intense vocals achieve lift-off on each chorus of every song. 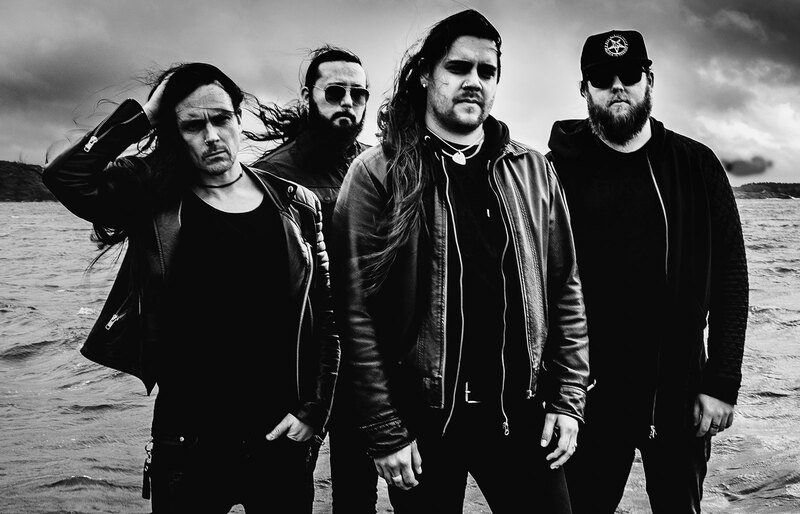 ENGEL understands the delicate balance between skill and brutality, such as combining melodies and dynamic, classic metal influences and new-school characteristics. This unit is an artistically crafted symmetry. ENGEL will reroute the path that hard music takes in 2016 and lead the revolution going forward.